Highest quality Orient English Bridle 12 oz. leather. Handmade. Minimalist design. Made to your exact measurements. 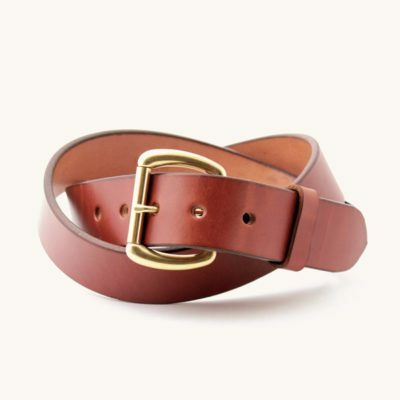 The men’s belts Currier Goods are made from the highest quality vegetable tanned leather Orient English Bridle, produced in the oldest tannery in the United States. The leather of Orient English Bridle is covered with natural fats, oils and wax, painted on both sides in the same way as hundred years ago. The leather is pleasant to touch, moderately soft, and yet durable. 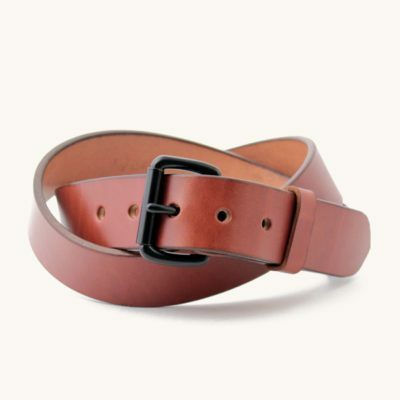 Unlike the chrome tanned leather belts, belts made from vegetable tanned leather are adapted to the features of the figure. Vegetable tanned leather develops an extra rich patina that only gets better with age. Each belt strap is cut directly from 12 oz. hides. 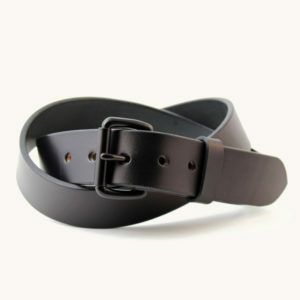 Currier Goods belts are 1.5 times thicker than standard mass-produced men’s belts. Therefore, this belt will last for several decades. Roller buckles are installed in the belts. 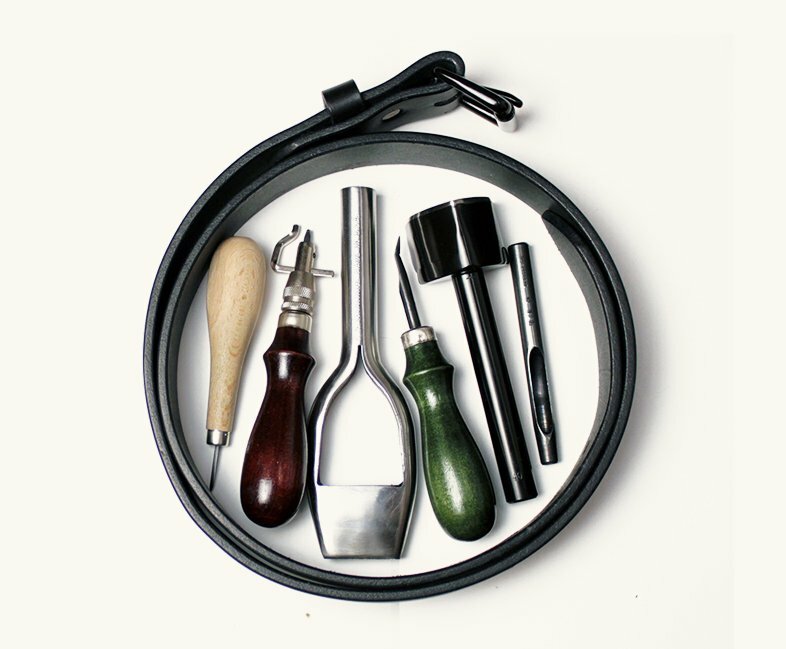 The moving part of the roller evenly distributes the load on the leather, does not rub it and does not stretch it. 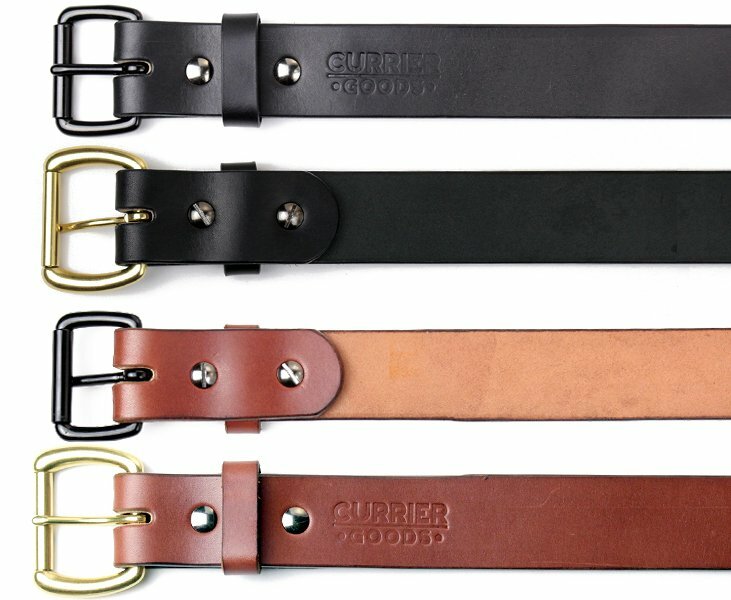 There’re two types of buckles used in men’s belts Currier Goods: steel with a dense powder coating in black and brass without coating. The buckle is attached using a steel chicago screw. If desired, the buckle can be replaced by unscrewing the screws with a screwdriver. 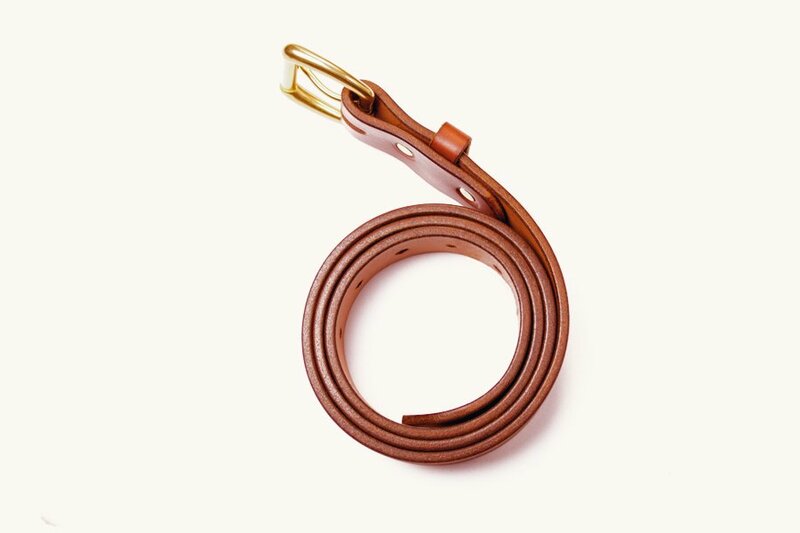 Each belt is made by hand using the same tools that were used one hundred years ago. Before cutting the blanks we carefully study the composition of the leather, measure the thickness, note the artifacts of the dressing. Then we process the edges of the belt. The edges are dyed, burnished, and waxed by hand. 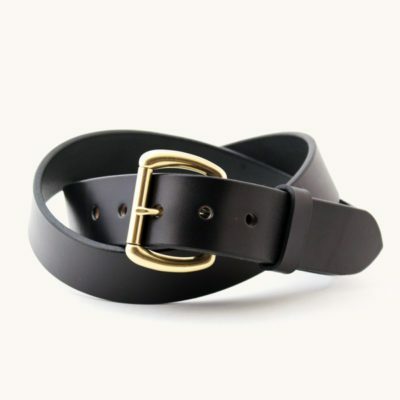 Belts Currier Goods are made by individual measure. 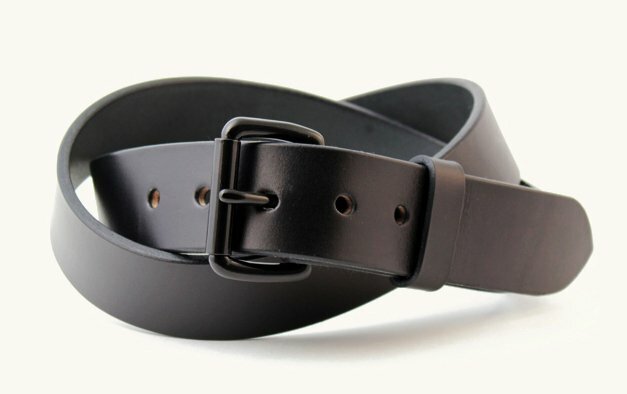 The best way to know your size is to measure the old strap, from the edge of the buckle to the hole you use most. We send your order by EMS or standard airmail. 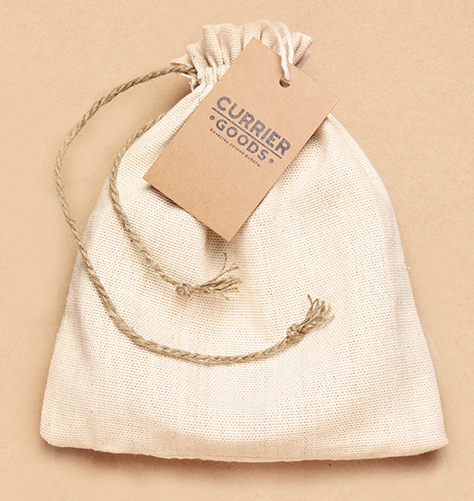 © Currier Goods - качественные товары из кожи ручной работы.